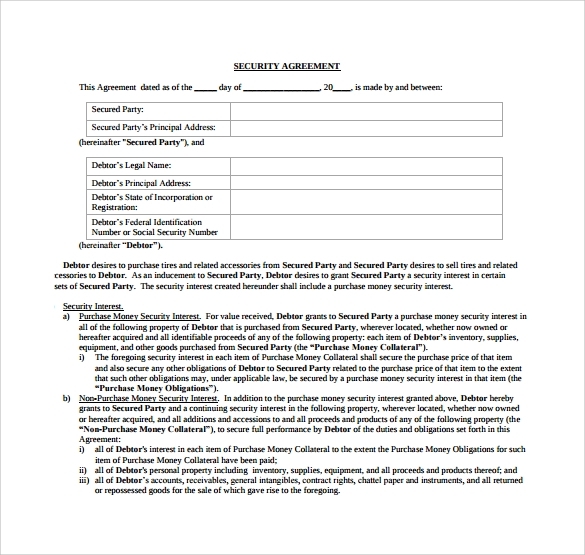 Security agreement is an essential document required while giving someone loan or lending some sort of cash amount. 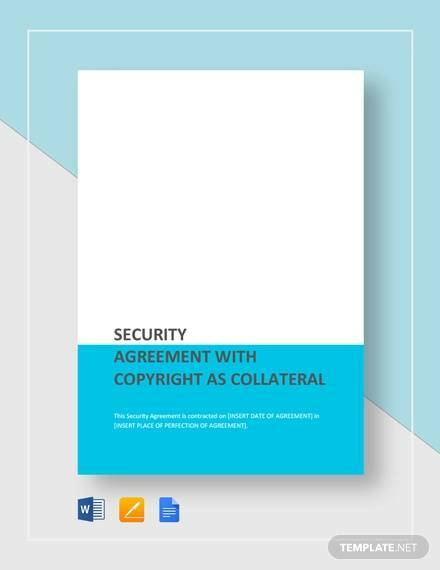 The presence of a valid security Business Agreement Templates will guarantee the loan proceedings. 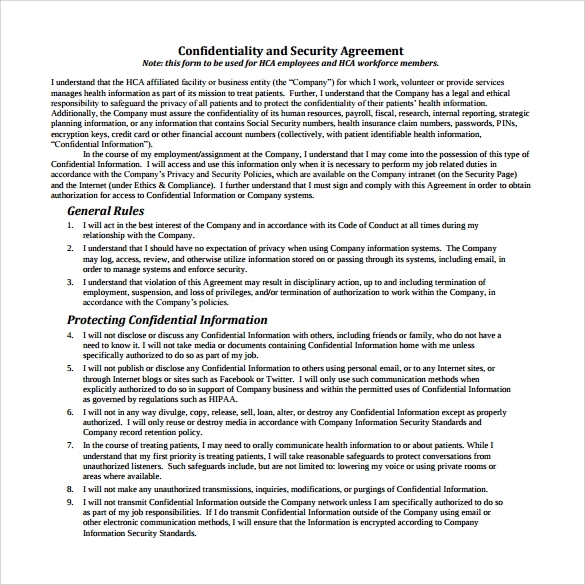 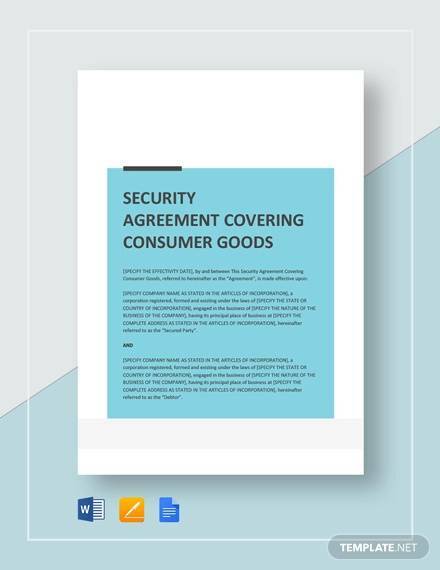 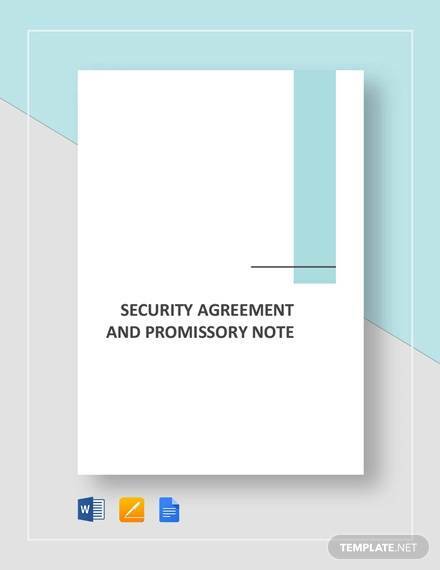 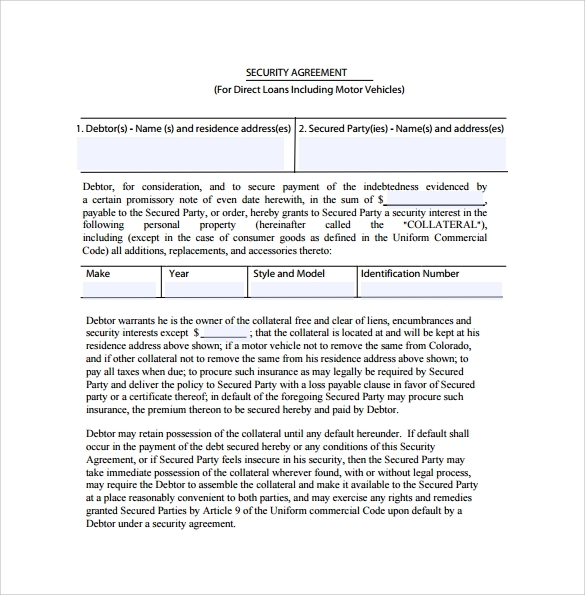 Security agreement templates come with sample agreement document and letter of contract while following the perfect legal formatting. 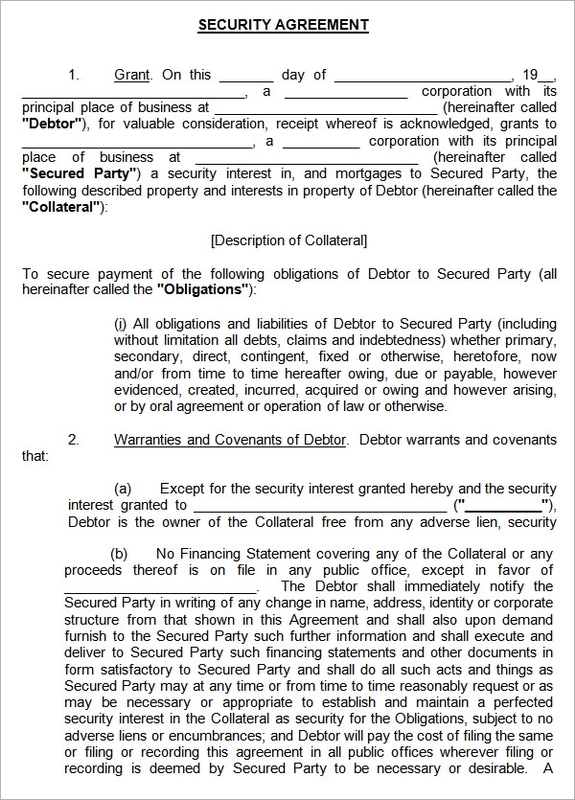 With the help of the Security Agreement, interest will be offered by the borrower through some sort of his/her personal property that will ultimately transfer to the lender in case the loan is not repaid in time. 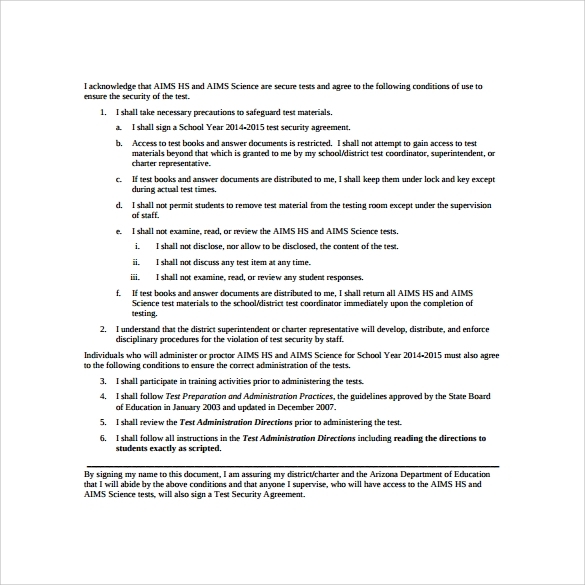 Seriously, the presence of a Security Agreement can definitely be the best legal option available to entice the lender to provide the loan. 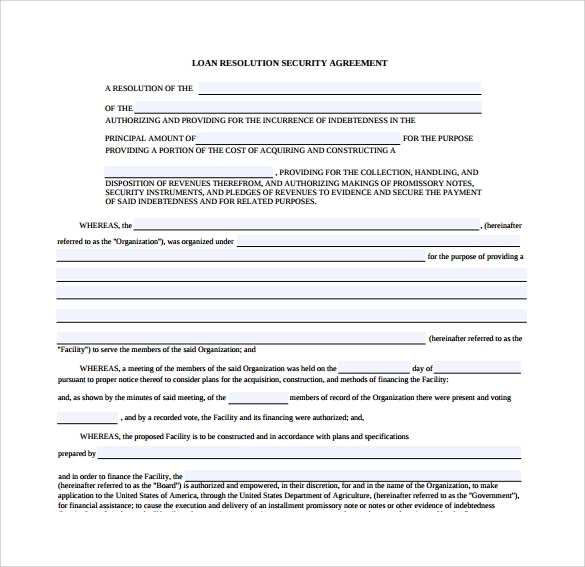 In case you require some loan, offering a little bit of collateral is always required to secure the proceedings. 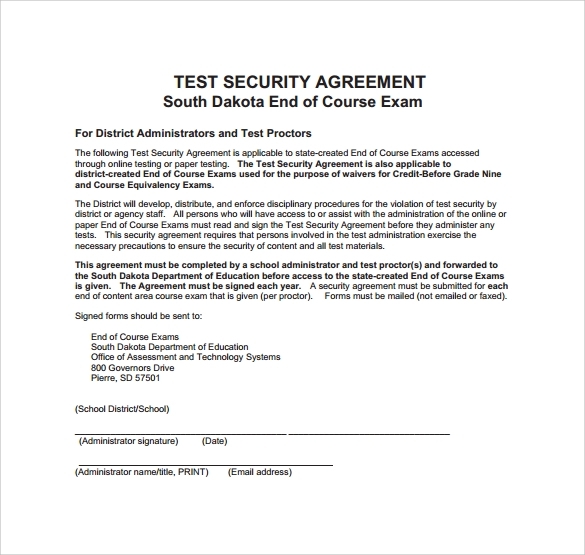 You can download some free sample templates in excel and word format to study the format and content styling. 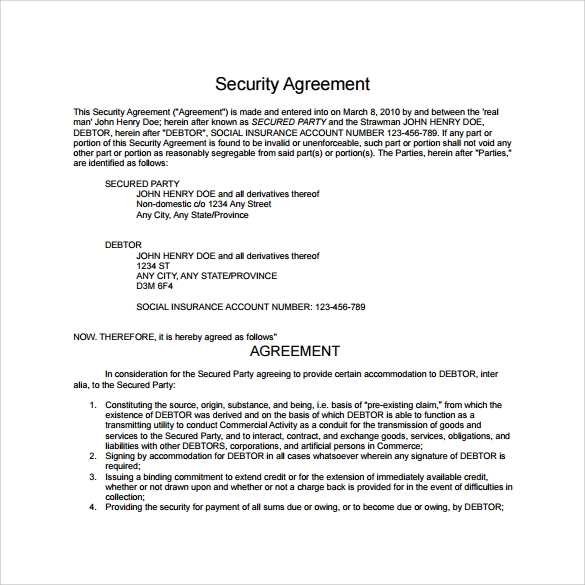 Premium content based templates are also available.